Sydney is a renowned tourist destination thanks to its amazing sandy beaches including the world-famous Bondi Beach, Coogee Beach, Manly Beach and many others. They are the perfect place to relax, while soaking up the sun and swimming in the ocean. However, these beaches are also a home to many luxurious restaurants which are an absolute must-visit if you decide to come to this beautiful metropolis. In order to help you make a decision, we have singled out 4 amazing restaurants you would be delighted to visit. 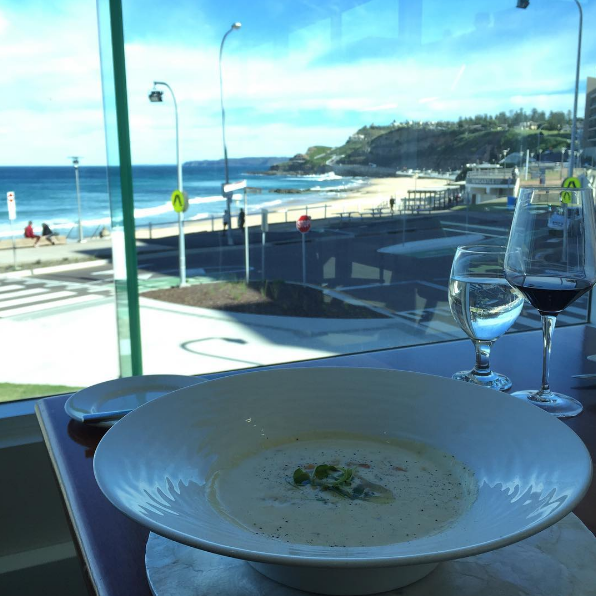 Whitewater Restaurant is one of the best in Sydney and it’s located just in front of the Manly Beach. It offers a contemporary Australian menu, and its rich offer of various exquisitely prepared specialities attracts both the local people and tourists. 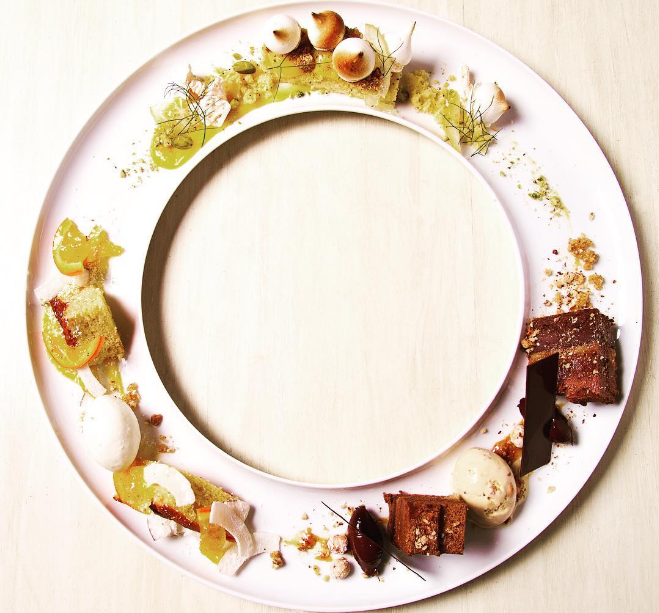 Also, its fantastic degustation menu can be your best choice since it includes 5 of the most popular dishes here. The great restaurant staff will welcome you, making sure that you spend your time here enjoying every minute of it. The restaurant’s location is another reason why this place is so irresistible. You can enjoy romantic evenings surrounded by the magnificent scenery. However, families with children are also welcomed and the kids will adore this place thanks to delicious kids’ meal packages. Pilu at Freshwater is, as the name says, situated at the beautiful Freshwater Beach. Here, you can savour traditional regional Italian dishes made by the acclaimed chef Giovanni and his amazing team. 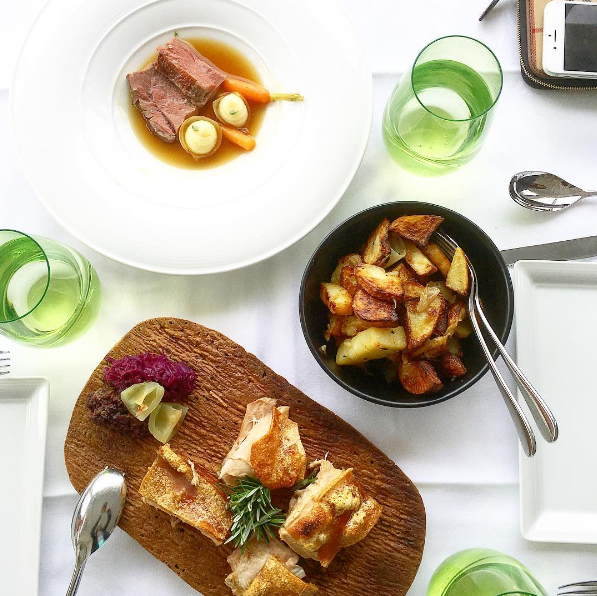 However, these traditional Italian recipes are reinterpreted using modern techniques so that you can indulge in the mixture of modern and traditional flavours. Furthermore, Pilu at Freshwater is specialized in the organisation of weddings and wedding receptions. The beautiful surroundings will add a fairy tale touch to the whole wedding atmosphere and the amazing staff will do everything to make your big day special. Jonah’s on the Beach, situated at the New Castle Beach, offers food and beverages of the highest quality. If you want to enjoy different seafood specialities and cocktails, this is the place you’re looking for. It’s perfect for all kinds of gatherings, including romantic dinners, business lunches, and all kinds of celebrations. Since the holidays are approaching, you may consider its Christmas party package which includes a spectacular ocean view, 2-course gourmet dinner, 5-hour beverage package, a DJ, dance floor and festive decoration, which will all contribute to the Christmas atmosphere. No matter what you choose to eat from its rich offer, you will certainly ask for more. Omeros on the Beach is perfectly located right on the Beach at Ramsgate and it is run by the well- known Omeros family. It specialises in seafood with a Greek touch. The fact that they have been in business for more than 45 years testifies of the quality of this place. 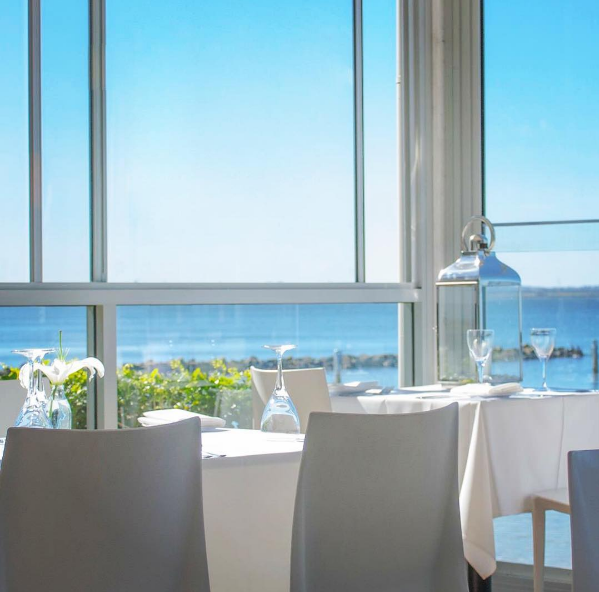 The restaurant is also known for its amazing service and the breathtaking view of Botany Bay at the Ramsgate Beach. If you need the place for a celebration, you can choose one of their set menus and get a great discount. Aside from this, Omeros on the Beach organises events such as the Christmas Day Lunch and the New Year’s Eve Dinner providing you with the opportunity to enjoy their best mouth-watering dishes. They also care about families with children so there is a special meal for your kids included in these packages. As you can see, Sydney has a lot to offer to gourmets who enjoy tasting exotic specialities and cuisines such as Italian and Greek. However, it is equally appealing to tradition lovers who enjoy Australian cuisine. No matter which restaurant you choose to visit, one thing is certain, you will immediately fall in love with its food and the magnificent surroundings. ← Looking For Your Next Vacation? Discover The Magic Of Mexico!